Before I even share about how this year’s San Jose 408K went down, there are some folks I need to thank. Thank you Represent Running for both another awesome San Jose 408K, and for giving me the opportunity to toe the line as part of Team Run the Bay for the third year in a row. It is truly something that fills my run-local-love cup. Thank you to my Ekiden coach Jenny, for keeping me on task and for giving me a workload that helped me be more prepared than I mentally thought I was. Thank you to my husband Colin, for all the coffee, bananas, encouraging words and toddler wrangling, both on race day and every time I had a “but I need to run” or “can I foam roll in peace?” moment. And last, but definitely not least, a huge, heartfelt thanks to my amazing pacer. My cousin Dan is a very modest guy, but I think he’s a quiet badass, and I definitely wouldn’t have had the race I did had it not been for his pacing. All that being said, I’m sure it’s pretty clear that this year was different. From running remotely, to running pregnant, to running postpartum without high expectations, a fourth go at this race left me a little lost. Should I try to PR? Should I just see what happens? Should I sleep in and skip it? 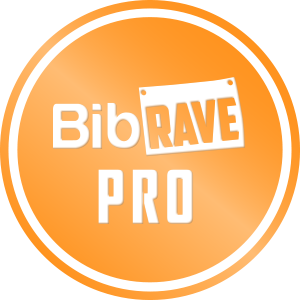 This entry was posted in race recap, Running, Team Run the Bay and tagged 408K, Ekiden athlete, race recap, Represent Running, run local, San Jose, San Jose 408K on March 25, 2017 by littlebeastling. For the third year in a row – and second time racing ‘live and in person’ as opposed to running remotely – I toed the line at the San Jose 408K, a race that has grown in importance for me every year. 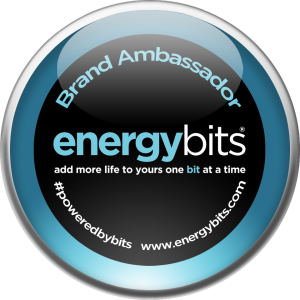 The first year, I ran remotely. Last year, I ran with my parents while quietly pregnant. This year, I was honored to run with my tall, speedy cousin. South Bay born and raised the 408K is becoming a ‘family’ event for me — and this year was quite memorable. 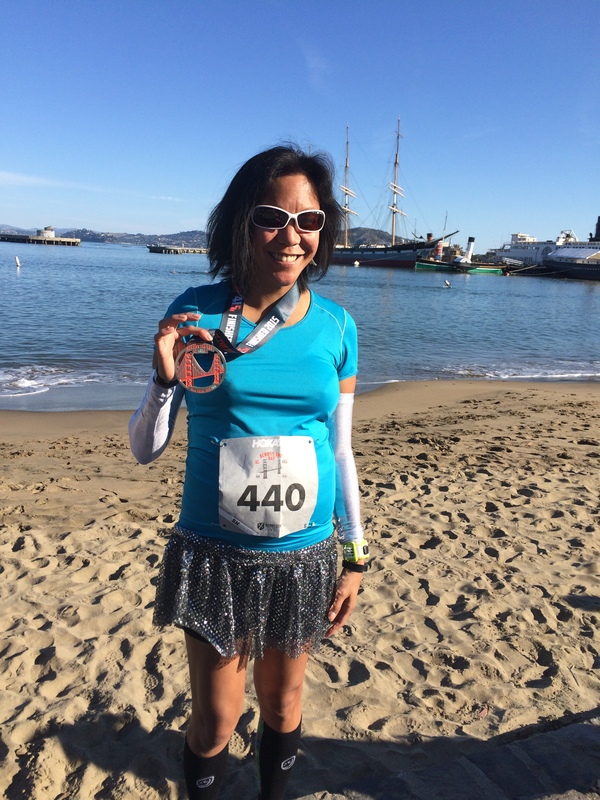 This entry was posted in race recap, Running, Team Run the Bay and tagged 408K, 8K, race recap, Represent Running, running, San Jose on March 10, 2016 by littlebeastling. After a first postpartum run on October 9th, I tackled my third Let’s Go 510 10K on October 26th. Quick math can tell anyone that there wasn’t a lot of training heading into this event. However, it was training like I had never experienced before. My neighborhood is not flat in the least; even if you want to run a mile there will be incline involved at some point. Running hills is the only choice and now, with Mini Beastling in the picture, I can’t just decide “I’m going for a run” and take off. Now when I run, she comes with me. Take a ~25lb BOB Revolution Pro, add a ~12lb baby and it’s time for some legit resistance training over any given distance. Confidence level when the race actually started: surprisingly high. 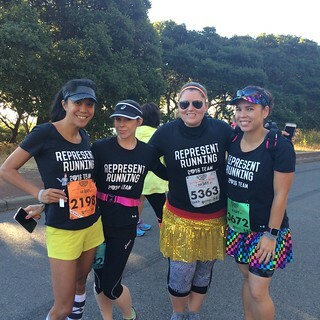 This entry was posted in race recap and tagged 10K, Brazen Racing, Let's Go 510, mother runner, postpartum, Represent Running on November 15, 2015 by littlebeastling. The second Let’s Go 510 – the East Bay’s 5K/10K – is next Saturday. I ran the inaugural last year and not only did I PR in gorgeous weather, I had an amazing time! Okay, so maybe I’d never raced a 10K before, but I couldn’t say no to a local race with huge bling. Brazen Racing is a favorite trail group of mine, so when I heard they were helping put on the first event, I knew it would be a success — and I like to think I was right. And did I mention you finish on the racetrack? Yes, that final push through the finish is indeed on the actual Golden Gate Fields Racetrack. I promise you’ve never run on a surface like it before. Giddyup, son. 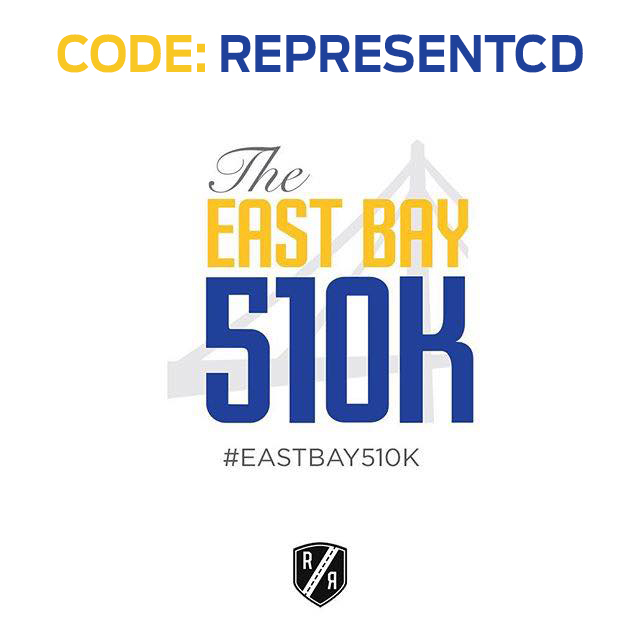 Right now, as a proud member of Represent Running‘s Team Run the Bay, I’m happy to be able to share this exclusive offer with you: SAVE $5.10 with code RunTheBay-CD on any LET’S GO 510 5K/10K registration. Don’t forget there’s also a kid’s race, as well as great photo ops, food and all kinds of fun post-race. If you’re into horse racing, you can stick around after the race for that too. Registration is over 80% full and closes Friday 10/24, so sign up today! 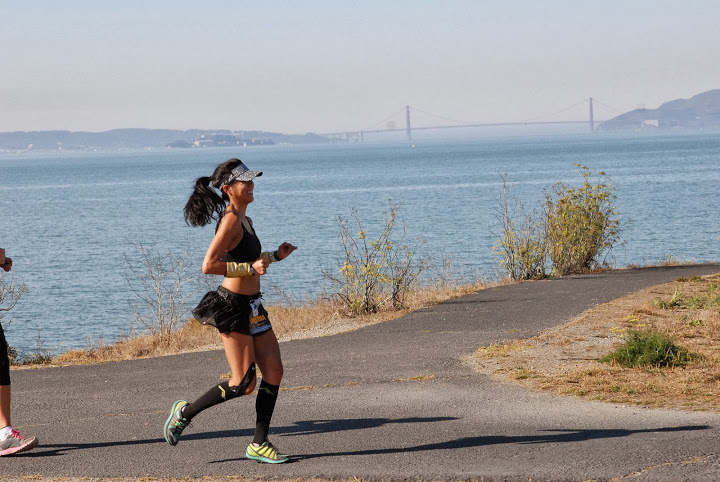 This entry was posted in Running, Team Run the Bay and tagged 10K, 5K, Bay Area, Brazen Racing, East Bay, Let's Go 510, Represent Running, running, Team Run the Bay on October 18, 2014 by littlebeastling.